« ASTEC: Paint with Pride! Every house requires new innovative painting and decorations after few years. But at times, it turns into an extremely challenging, daunting and terrifying task if certain precautions are not taken. Professionals involved in painting projects adopt experienced and right strategies to give best outcomes and long lasting effects for your homes. Painting and renovation work is a very intimate experience for artistic minds as the environment around you inspires your lifestyle. Indulging into consultation with a reputed representative can be a great start for your project. Exterior painting gives your house a completely new and fresh look and with the appropriate tools it can be done easily. Your house not only gets a well maintained look from exterior paints but even the walls are protected from various weather conditions. Try giving lighter coats rather than one heavy coat. For painting larger and exterior areas, sprays always offer more effective coverage. While working with oil-based paints, keep mineral spirit with you to clean the spills instantly. 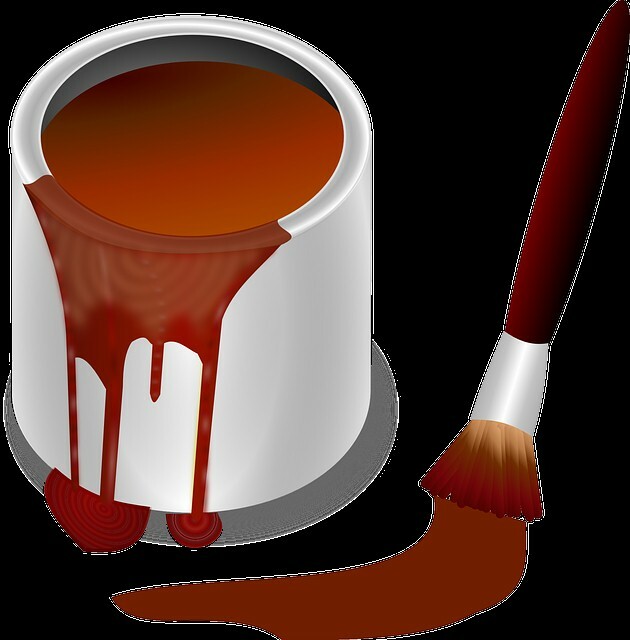 Exterior paints require much more work as compared to interior painting. It is always better to hire a professional for roof paints and exterior decorations offering high quality services and much more durable paintings standing the test of time. A professional paint specialist not only paints your house, but consults you throughout in the proceedings for an enhanced get up of your house. Works of inspection and repairing cracks, splits, drywall tears, and wall caulking is convincingly carried out by painting experts. Quality painting companies are prompt, efficient and sticklers for a clean work-site, thus making your home unique and work easier! Else, just check Astec Paints’ exterior paint & roof painting solution and forget about the worries.